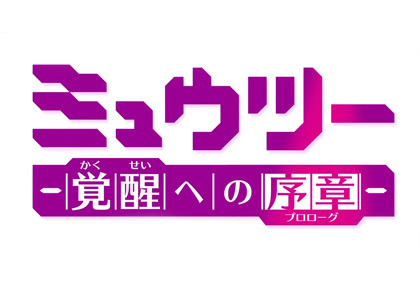 A summary for the special episode released last week that serves as a prequel for the 16th Pokémon feature film called Pokémon the Movie: ExtremeSpeed Genesect. 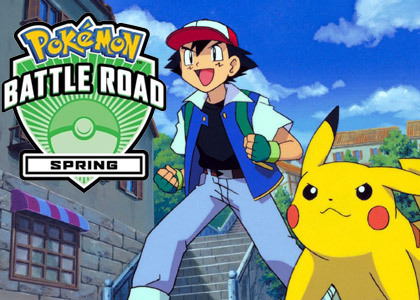 Here are the results of our Battle Roads. 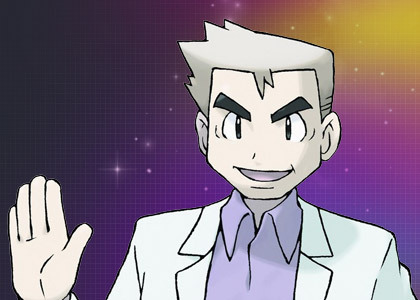 Join Professor Oak as he tells the tale of the Florida State Championship with full details! 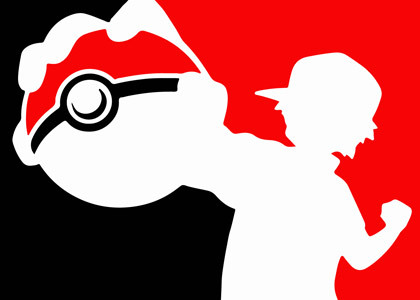 Five PokéIsland players went to play in the Florida State Championship: Emmanuel, Felix, Jose, Rosal and Maria. 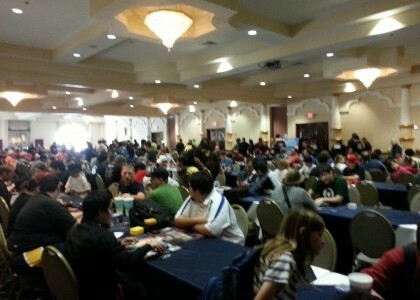 There was a total participation of 168 players in the tournament. Congratulations to all! We learned much about the Game in Florida. First, that luck is a skill in this game. Second, how to improve the decks to safely reach the Top 16 in the next event.